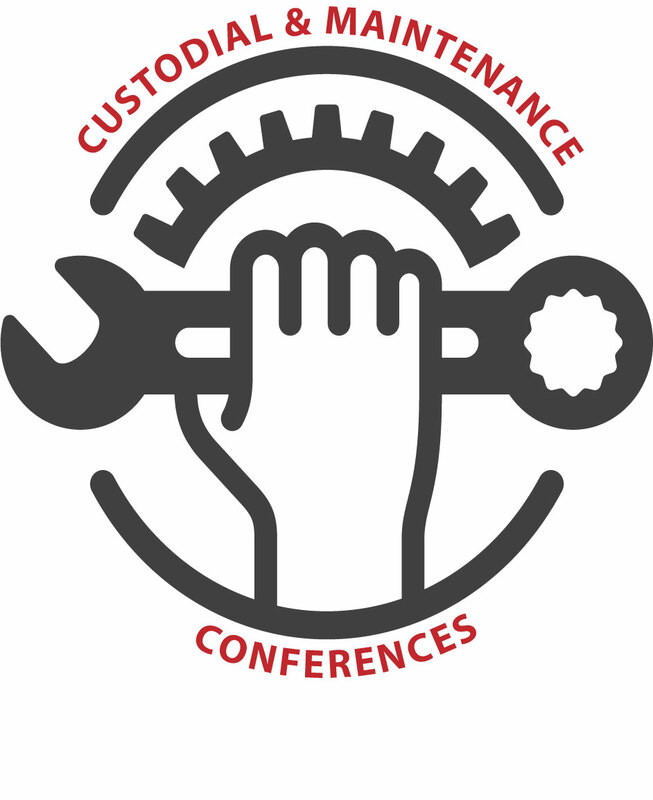 Bring your Custodial Team to the WASBO Custodial and Maintenance Conference on June 18 and go back to your district with information on emergency management, school safety & security! How are Wisconsin School Districts Preparing for Threats? Registration is only $25 per individual and includes continental breakfast, lunch, materials and attendance certificate. As a note, this location will not have vendor space.